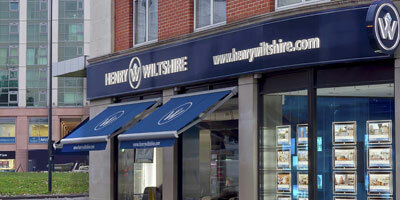 We have a range of properties for sale across London. Contact our Hong Kong team to discuss your investment requirements. 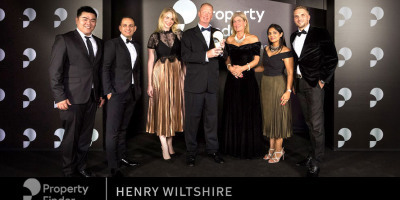 Henry Wiltshire Hong Kong is an international property consultancy firm providing a complete and integrated property investment service to investors. We help our clients navigate the broad offerings of international property investment, helping in the search, acquisition, management and performance of buy-to-let property and second homes. 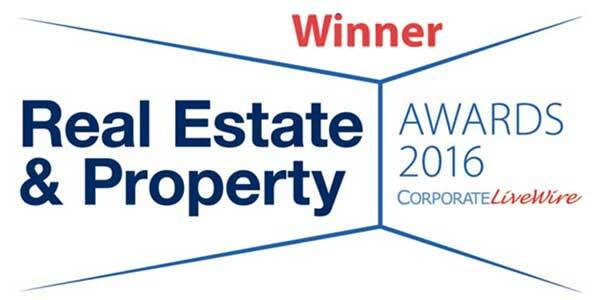 With an expert team of professionals working across the fields of investment sales, finance, tax advisory, lettings and property management we are able to offer our clients advice and assistance across the spectrum of international investment property to enable you to appraise your investment solidly and ensure it functions as desired.